A constant feeling of fatigue can be a sign of depression. If a person wants to sleep all the time, or feels in a “haze,” s/he may consider the possibility they’re depressed. Depression affects a person mentally, emotionally, and physically. Symptoms like aching joints and lower back pain may be physical manifestations of a mental challenge. The inability to pay attention or focus on a task can be a clue that you’re depressed. When someone is easily and frequently distracted, their brain might be sending a hint that it’s overwhelmed. The disruption of regular eating patterns might be a sign that someone is depressed. Many people binge eat or do not eat at all when suffering from depression. The Mayo Clinic posits that this is sometimes an attempt to numb negative thoughts and feelings. Another prominent sign of depression is when a person can be easily angered or provoked. They may also react more angrily/strongly than a situation warrants. When depressed, we sometimes experience difficulty regulating emotions. Sleep is important for health. 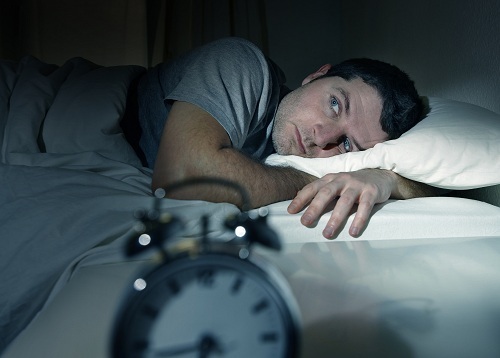 If someone is experiencing depression, lack of sleep can indicate they are “ruminating” or having difficulty sleeping. Further, that lack of sleep will worsen how they feel. Staying in bed all day can also be a clue that a person is having difficulty dealing with personal struggles. A study from the journal Psychopathology revealed that people who spend extended time on the internet might be depressed. Internet addiction can be a sign a person is unable to vocalize depressive feelings. 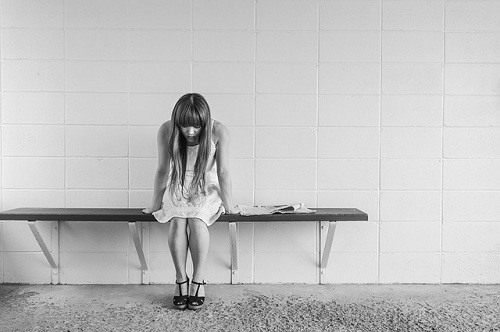 Depression may manifest in several behaviours that could seem “normal” when friends, coworkers, and family members fail to read between the lines. York Region Psychological Services has clinicians who are committed to creating a personalized treatment for any individual suffering from depression. If you or someone you love feels depressed, please call us today at (416) 602-3230 for counselling services.